1. Use of TS lists is restricted to members of the Tulane community. 2. The proposed email message should be related to the business and mission of the university. 3. The message should be of significant and urgent interest to a large segment of the campus community. In addition, events publicized over the TS lists must be of a high-profile nature. 4. Usually only one email will be sent per event. Due to the high number of submissions, the number of emails sent per group or department may be limited per semester. 5. Each email must identify an individual as its sender unless a departmental email address is available. 6. Messages should be short and concise, approximately 100-150 words. For topics that require more information, consider a summary email message that contains a link to more detailed information. 7. Messages will be sent to the lists in plain text format. Messages containing HTML, graphics or attachments will not be sent. Instead of an attachment consider linking to further information. 8. Emails of a personal nature, such as notices of items for sale, lost or found items, and solicitation of goods or services are not allowed. 9. Emails soliciting employment opportunities are not allowed. 10. Messages that publicize or endorse relief efforts for victims of natural disasters, such as hurricanes, earthquakes, floods, etc. normally are not allowed. 11. During certain times, during weather emergencies or due to extraordinary circumstances, all broadcast email (except those related to the extraordinary circumstances) will be suspended at the discretion of the Office of Public Relations. 12. 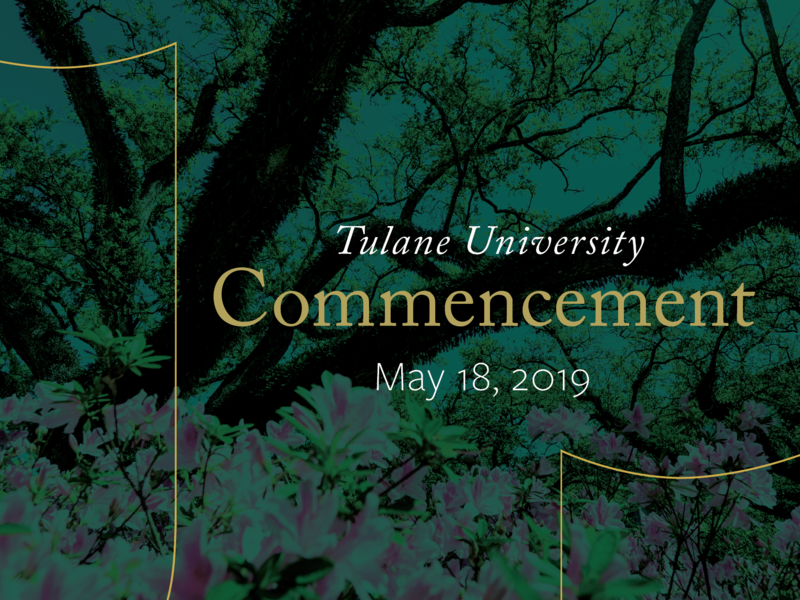 Proposed email messages should be submitted to website@tulane.edu for approval at least 5 working days in advance of the desired distribution date. Emails should be submitted in plain text (no HTML, no graphics) in the body of an email message. The usefulness, expediency and low cost of email are attractive. However, should a request for a broadcast email be denied, other quick and effective ways to communicate include submitting your News or Announcements (e.g., New Wave, Gibson Online) and/or posting of events in the Calendar of Events. For help in developing a complete communications strategy for a particular project or simply deciding how to get a single memo out ASAP, assistance is available through the Department of University Communications & Marketing.